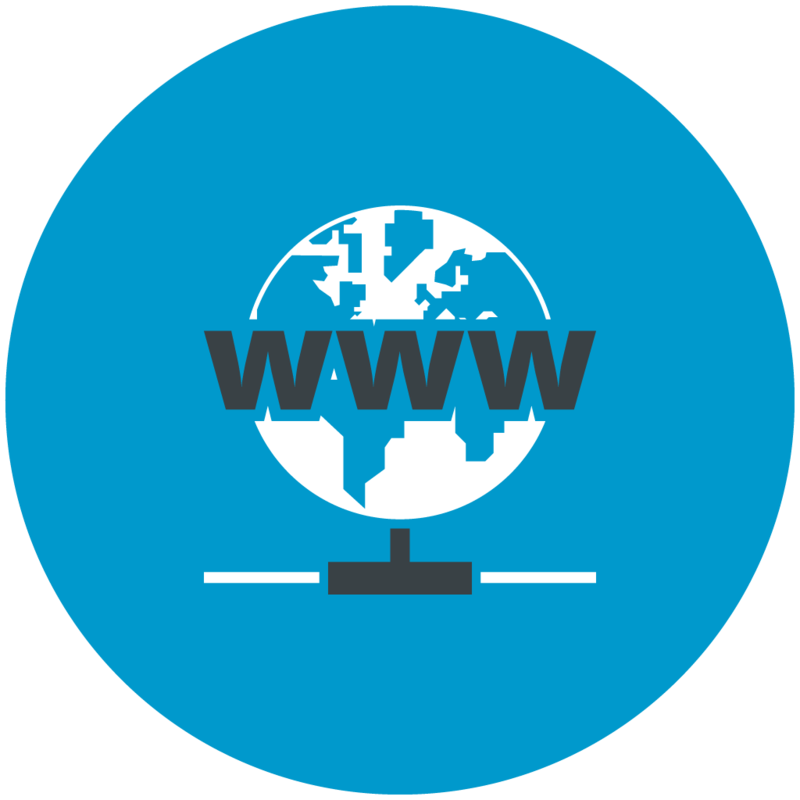 Virtual2 | We do websites. Choose flexibility, security and the best performance for your online business. We provide everything You’ll need to build & manage your website, your radio station or your business. 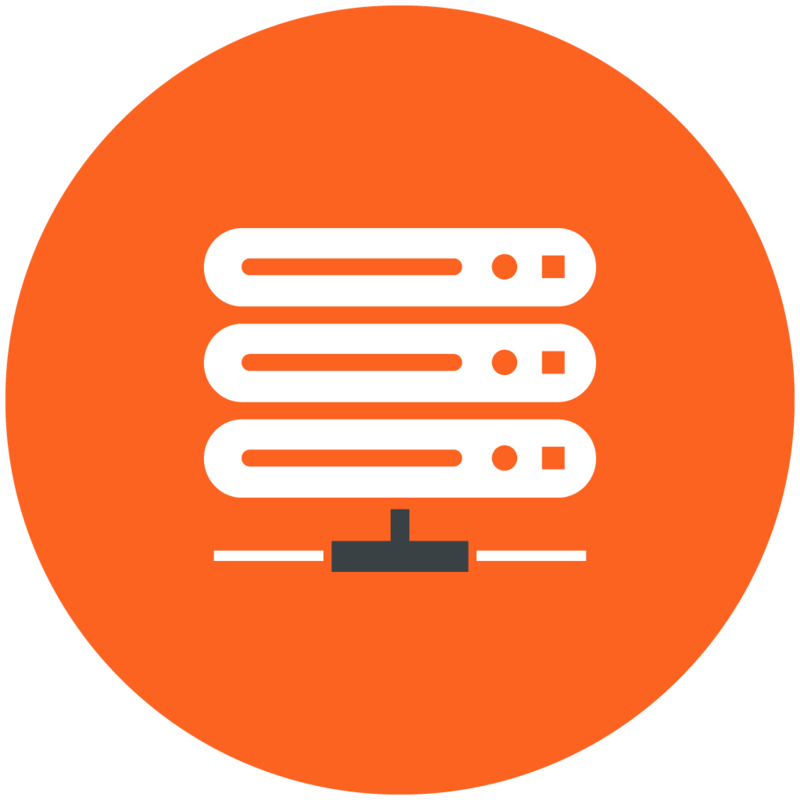 Our shared service delivers a powerful, proven platformthat’s perfect for hosting your websites with easy to manage platform. Start your own Internet radio station today. 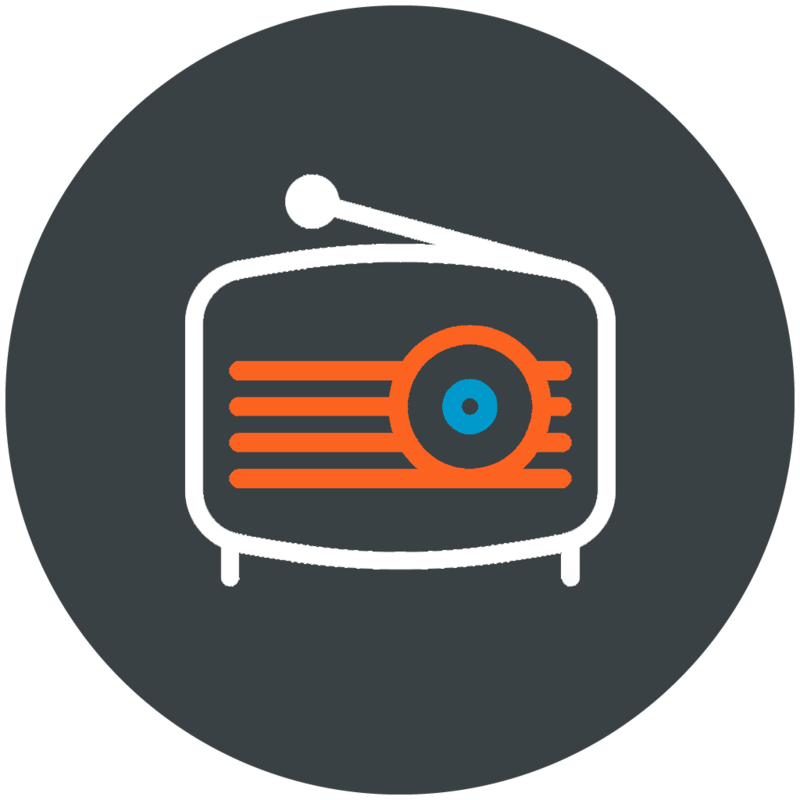 We offer both Shoutcast and Icecast servers for your webradio or fm radio. Fast and simple setup Linux or Windows VPS in a simple and powerful control panel. We’ll help you get started. Upgrade or downgrade instantly at any time, with zero or minimal downtime. We create custom solutions to fit your requirements. Contact us today, and we can discuss how we can help you. Our team can move your site to our data-center for free in most cases! Streaming solution and shared hosting fsolution or Radio Amor Portugal. High quality streaming solution for radio, providing streaming solution and shared hosting solution. Camping Ave is another happy customer of the shared hosting solution. We’re business partners for life.